Brian Tyler is a composer of over 50 films and recent winner of four BMI Film/TV Awards for his work on The Expendables, Fast Five, Battle LA, and Hawaii Five-0. He has composed and conducted the scores for “Eagle Eye“ for producer Steven Spielberg, the box office hit “Fast and Furious,” “The Expendables” and “Rambo” directed by Sylvester Stallone, “Law Abiding Citizen” starring Jamie Foxx and Gerard Butler, the Keanu Reeves thriller “Constantine,” the epic science fiction film “Battle Los Angeles” and “Fast Five.”In this interview, Brian talks about his beginnings in music and in the industry. He also shares invaluable business and creative advice to those aspiring to be successful writing music for movies and television. 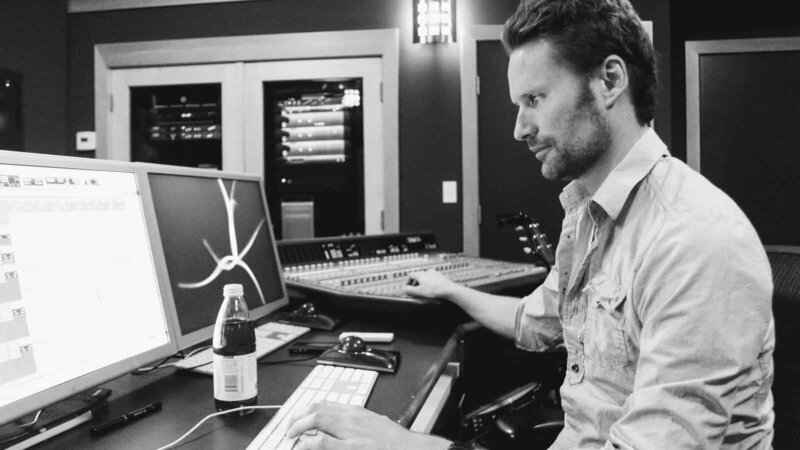 Brian Tyler takes us on a tour of his Los Angeles-based recording studio and talks about the process of getting ideas from concept to the big screen.